Once again we will be exhibiting at the Association of Electoral Administrators Annual Conference. The event is being held on 28th February to 2nd March 2016 at The Hilton Hotel in Blackpool. The delegates in attendance will be Election Returning and Presiding Officers. 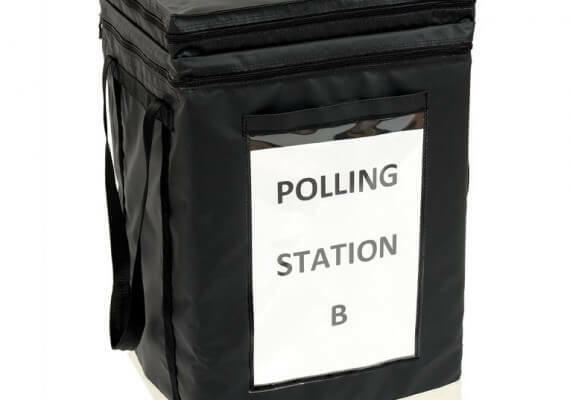 We will be showing our range of Ballot Boxes, Secure Document Wallets, Security Seals and other electoral supplies. Visit us on stand 14 to find out more.  Please contact Jennifer Bowden jbowden@versapak.co.uk for more information about the event. Vous souhaitez obtenir de plus amples informations? Demander à être rappelé aujourd’hui.